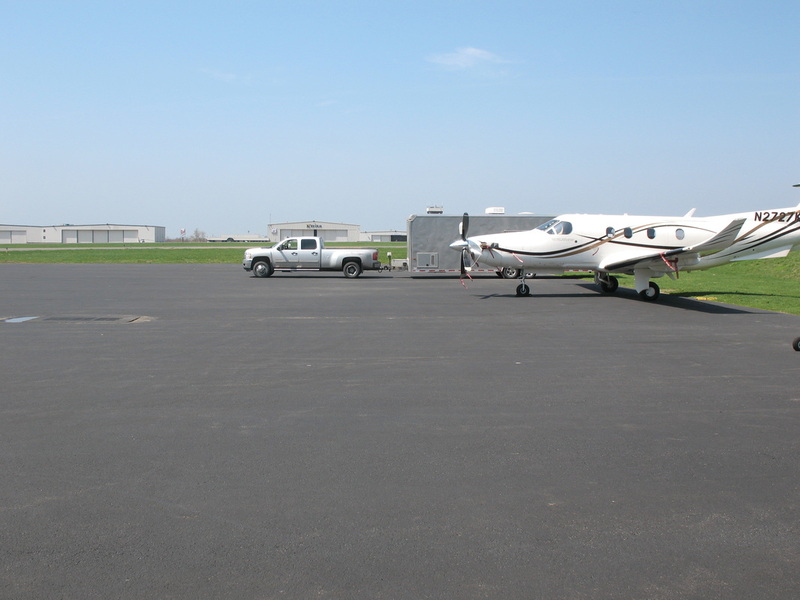 Mobile - Plane Leather Repair, Inc.
We have two large trailers outfitted with the right tools and supplies to finish your project right. We can safely remove, transport, refurbish and reinstall your interior all while it is down for maintenance or inspection. 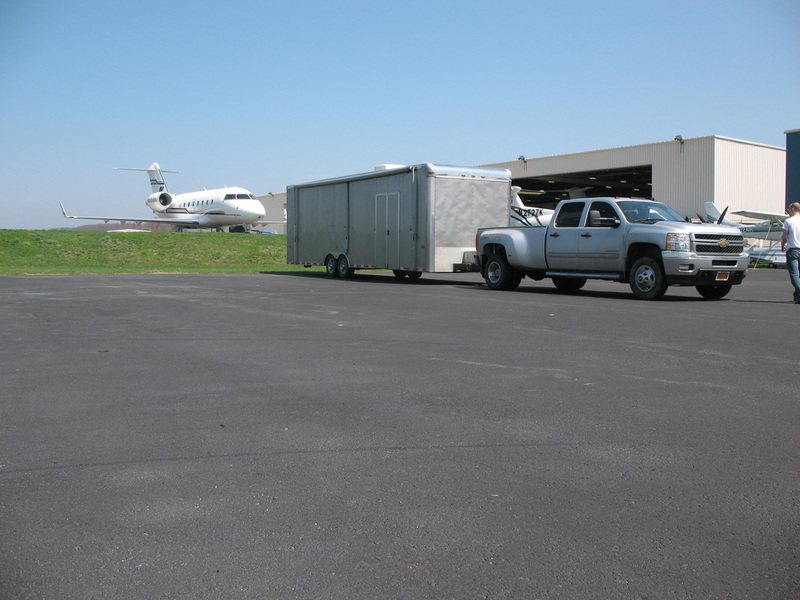 Our professional team with collaborate with your mechanics' work to ensure an efficient project install.